This website provides download links for the corpora and some corpus analysis tools used in the book. Please refer to Appendix 3 at the end of the book for the passcode to unzip the archives. 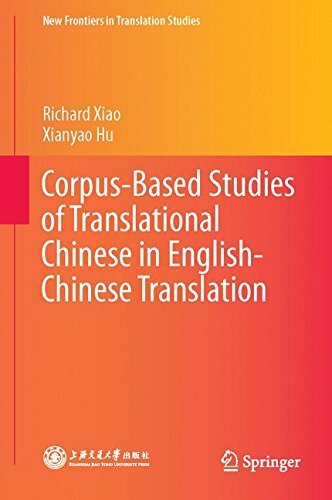 The corpora released together with the book include the second edition of the Lancaster Corpus of Mandarin Chinese (LCMC) and the Zhejiang University Corpus of Translational Chinese (ZCTC) together with the accompanying corpus tool Xaira (release 1.23). The two corpora have been indexed using Xaira and can be searched and analysed directly when the tool is installed. Please refer to Appendix 1 at the end of the book for the part-of-speech tagset. Since the indices created using the indexing tools different releases of Xaira are not always compatible with the different versions of the Xaira Client programs, and considering that some readers may have purchased the British National Corpus (BNC) XML edition, which is indexed with Xaira release 1.23, the corpora accompanying this book are also indexed using this release. The links below allow you to download the corpora indexed using this release of Xaira. When you have downloaded and installed the setup file Xaira, you can start the Xaira Client program to open the LCMC or ZCTC corpus; alternatively you can open the corpora by double clicking on te xcorpus files in their respective folders. In addition to the indexed versions of LCMC and ZCTC corpora, you can also also download the Unicode editions of the corpora for use with the WordSmith Tools (4.0 or above). These corpora can also be accessed online via CQPweb via the corpus hub (username and password: test) hosted at Beijing Foreign Studies University. 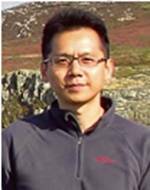 Richard Xiao is Reader in Corpus Linguistics and Chinese Linguistics (Honorary) in the Department of Linguistics and English Language at Lancaster University in the UK and a professor of linguistics at Zhejiang University in China. His main research interests include corpus linguistics, contrastive and translation studies of English and Chinese, and tense and aspect theory. 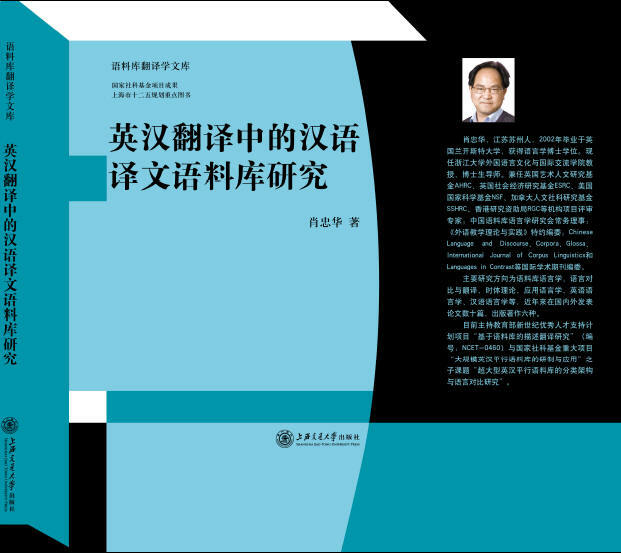 He has published dozens of journal articles and numerous books including Aspect in Mandarin Chinese (John Benjamins, 2004), Corpus-Based Language Studies (Routledge, 2006), A Frequency Dictionary of Mandarin Chinese (Routledge, 2009), Using Corpora in Contrastive and Translation Studies (Cambridge Scholars, 2010), and Corpus-Based Contrastive Studies of English and Chinese (Routledge, 2010). Xianyao Hu worked as a research associate in the Department of Linguistics and English Language at Lancaster University in 2014 while holding a professorship in linguistics and translation studies in the College of International Studies at Southwest University in China. 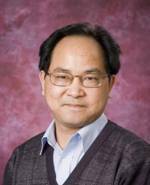 He had earned his Ph.D. in translation studies from East China Normal University in 2006 and worked as post-doctoral researcher at Beijing Foreign Studies University and as Fulbright visiting scholar at the University of California, Los Angeles.